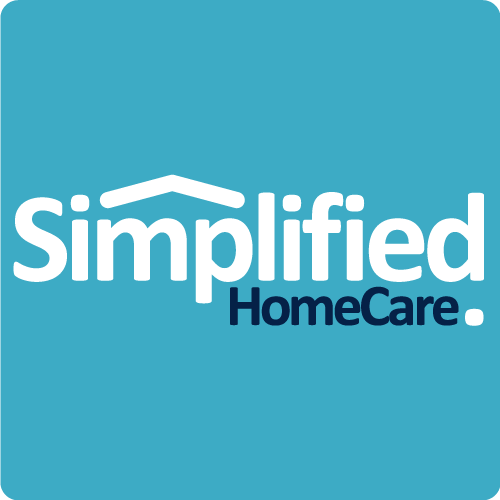 In senior care, simplicity and accessibility are two very common, very important themes, for obvious reasons. There's little time or patience for complexity around delivering care, and everything must be designed with constraints in mind, be it related to mobility, vision, hearing or anything related to the physical environment. Claris is a technology company in Vancouver that gets that — and with their easy-to-use, highly responsive tablet computer, they have uncovered that power as it relates to effective senior care. On May 16th and 17th, we attended a conference entitled "Innovations in Home Care: A Public Policy Perspective" at Segal Centre, SFU Vancouver Campus. There were some very knowledgable and experienced healthcare professionals at the conference, many of whom drew on some very interesting statistics to support the various themes and concepts related to homecare. Probably one of the most compelling metrics shared with the attendees was the number 2.